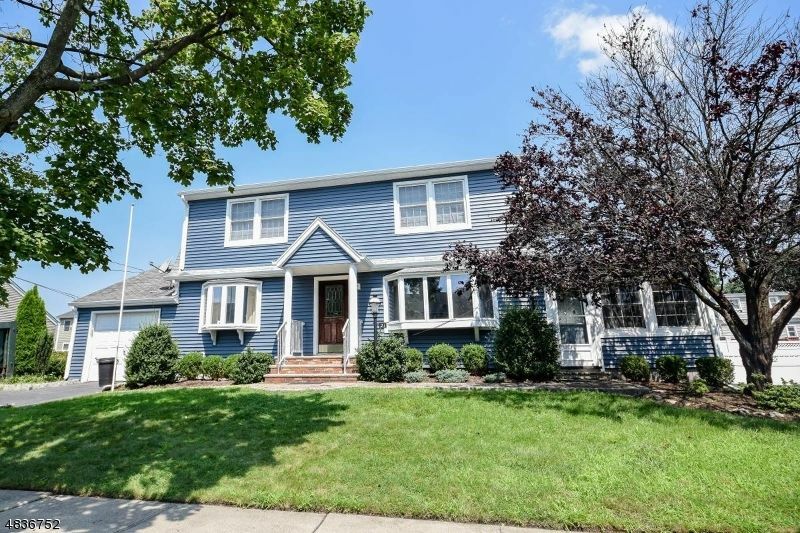 Welcome home to this 5 bedroom 2 full bathroom colonial style home located in the desirable, EchoGlen section of town.The layout of the property consists of living room, eat in kitchen, family room, full bathroom and 2 bedrooms on first floor. The 2nd floor has a large master bedroom, a full bathroom and 2 additional bedrooms. Features of this great property include new vinyl siding, multi zone central air and gas baseboard heat and a large private fenced in backyard. There is also a patio area and screened porch in rear of house as well.. Finally there is a one car garage with a driveway that can fit up to 4 cars. Priced aggressively act fast before its gone!